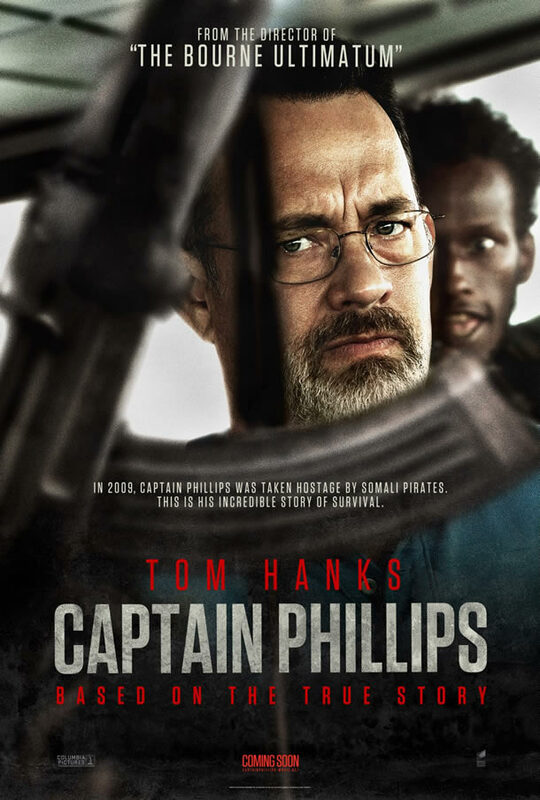 When four Somali pirates board an American distribution vessel at sea, Captain Rich Phillips (Tom Hanks) must outsmart the armed gunmen in order to keep his crew safe from harm. While the pirates look to steer the ship back to Somalia for a hefty payday, Phillips attempts to keep the villains squarely under his thumb while his men hidden below deck conjure up a plan to eliminate the threat. Paul Greengrass generates great suspense as he has done with his previous efforts in the Bourne series and United 93. He slowly turns the screws and allows Hanks and his generous gifts as an actor to pull the audience into a terrifying hostage situation. It all feels authentic and true to the moment. It’s a desperate situation for a group of union laborers treading dangerous waters and we identify with the struggle and Hanks’ character caught in the middle. Hanks hasn’t had a movie this good in a while, and in fact, the movie pulls him out of his usual comfort range, and plants him firmly into an intense thriller environment. His character displays strong leadership, intuition, and fear. But Greengrass also allows the Somalis some human dimension as well and in many ways he illuminates their do-or-die attempt to claim the ship, because if they don’t, their ‘elders’ will likely kill them. 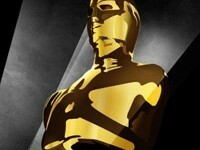 Based on a true story, the movie dismisses the usual impulses to turn into an outlandish action picture. I’m sure there’s the occasional spottiness for theatrics, but I consistently felt a pulsing reality to the film’s events. Captain Phillips is a very thrilling drama and comes highly recommended.